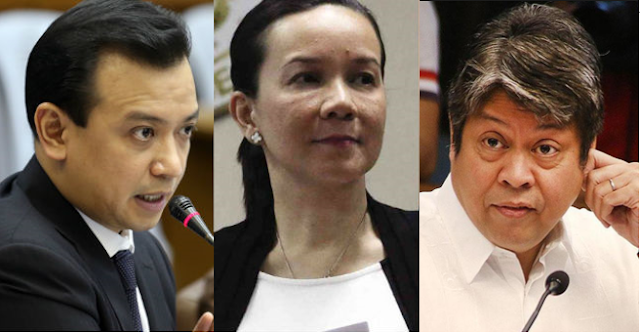 Home / News / Opposition senators on Duterte's planned hit squad versus NPA: "Nakakabahala yun, dahil ang presidente madami plano pero may batas dapat na sundin." Opposition senators on Duterte's planned hit squad versus NPA: "Nakakabahala yun, dahil ang presidente madami plano pero may batas dapat na sundin." President Rodrigo Duterte speaking in front of soldiers on Tuesday said he is open in creating his own hit squad against the Sparrow unit of the rebel group. "Ngayon ang kulang talaga is ang Sparrow ko rin. Diyan lang man sila makalamang. Sa bukid, fight man 'yan. So mag-create ako ng Sparrow. Duterte Death Squad against the Sparrow," he said in his speech at Camp Rajah Sikatuna in Bohol on Tuesday. In Spite of Duterte's strategic plans to eliminate the Communist Party of the Philippines and NPA, some senators disagree on the proposed plan of President Duterte. According to Senator Grace Poe, she said that there is a process on what Duterte is planning. “Nakakabahala ‘yun. Minsan kasi ang President ay nagsasabi pero me batas na sinusunod at 'yun ang mananaig. May proseso (It is unsettling. Sometimes the President is saying things but there are laws that should be followed and they would prevail. 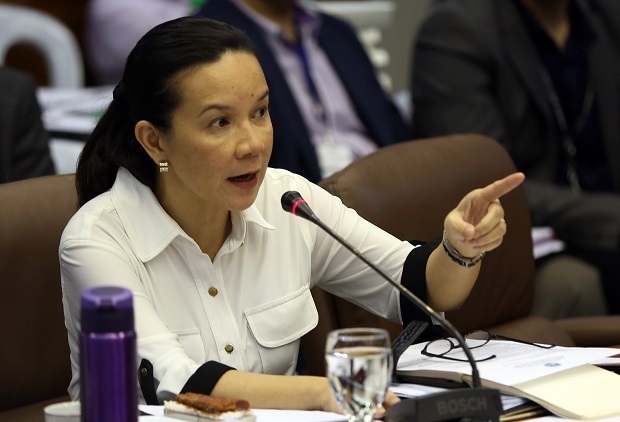 There is a process),” Senator Grace Poe said. Senator Antonio Trillanes IV, a known critic of Duterte accused the executive chief to have motives in his plan: to strike fear among Filipinos, to “deceive” the International Criminal Court (ICC), and to divert the media and the public’s attention from issues involving deals with China and shabu smuggling. 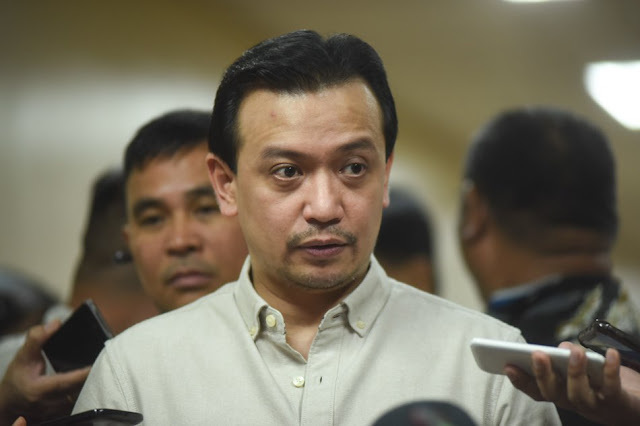 Trillanes said that Duterte wants to divert the attention of media and the public from the mysterious MOUs entered into with China and the P11 billion shabu shipment issue. Senator Francis Pangilinan on the other hand said, that Duterte's plan to create a hit squad against rebels will not help solve the country's problems. 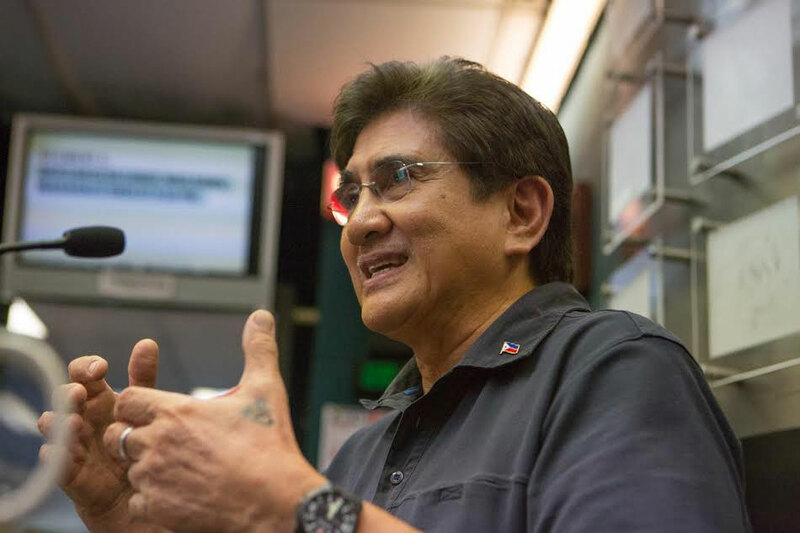 Meanwhile, while opposition senators oppose Duterte's plan, his allies like Senator Gregorio Honasan II said it's the President's prerogative to form a hit squad. Senator Aquilino Pimentel III and Senator Panfilo Lacson believed that Duterte would not push through with the plan. “That cannot be done. I'm sure the President will not create one such squad,” Pimentel said. “Again, it’s up to us to interpret if he was serious or not when he made that statement. Being a lawyer and former prosecutor, I don’t think he was serious because he knows it’s illegal and criminal to do...such an act.” Lacson said. Defense Secretary Delfin Lorenzana, admitting the hit squad's undercover operations may be abused, said they will conduct a stringent study on Duterte's proposal. "We will study it very closely. Who will compose it, who will supervise it, who will be the targets, who will be accountable? Because there is great danger of abuse or mistakes in these undercover operations. One way to prevent this is for someone higher up to give the go-signal after careful and thorough vetting. Dapat walang blanket authority 'yung mga operatives," he said. Philippine National Police Oscar Albayalde said only those "qualified" will be allowed to operate under the death squad. He added those qualified have to undergo processing for their gun license.